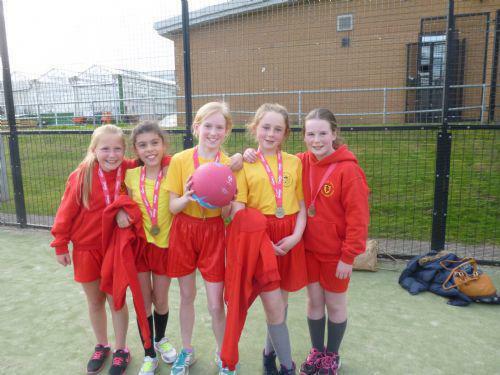 Congratulations to our High Five Team who won the Chorley Schools Central Venue League. The team will now go forward to represent Chorley at the Lancashire Youth Games in Blackpool June 30th. Good Luck Team! Check out the EVENTS webpage to see a powerpoint of pictures from the evening or click on the link below. We are very proud of our children, Well done Team!